Megan Sweeney. Chapel Hill: The University of North Carolina Press, 2010. 332 pp. Since you’re reading our blog and are interested in the work we do, you’ll want to know about this book. 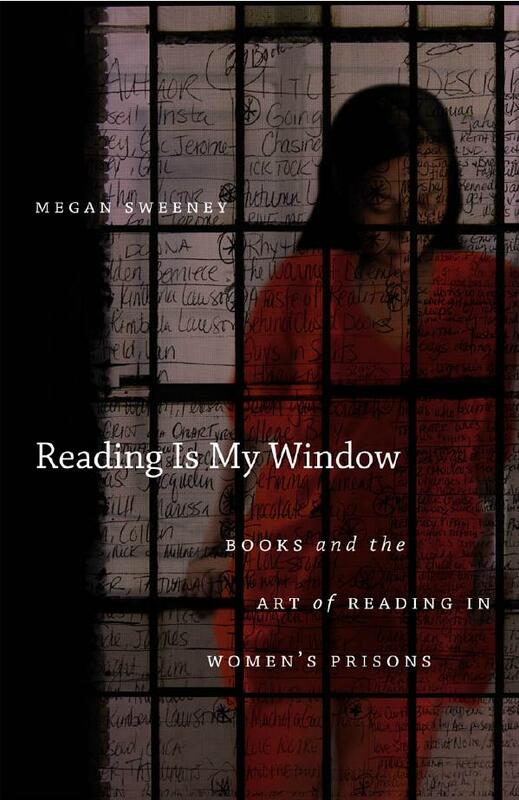 Sweeney also provides an overview of the history of reading programs, education and libraries in U.S. penal institutions—and how opportunities for reading and education have been reduced in recent years (while television viewing is greatly encouraged). Despite the challenges, the resourcefulness of the women shines through in their engagement with books, including in ways she didn’t necessarily expect. For example, she raises the concerns of some feminist theorists that self-help books can instill an identity of victimization, but we see how the women in prison actually use such books to make meaning of their own experiences in a variety of insightful and productive ways.